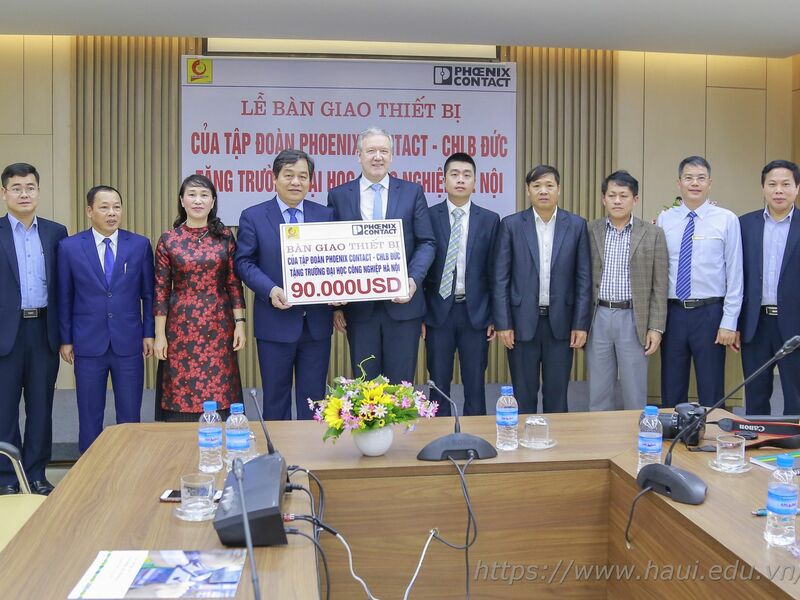 On the morning of October 3rd 2018, Mr. John Scacco – Director of RELO, US Embassy in Vietnam, together with Mr. David Kertzner and Mr. 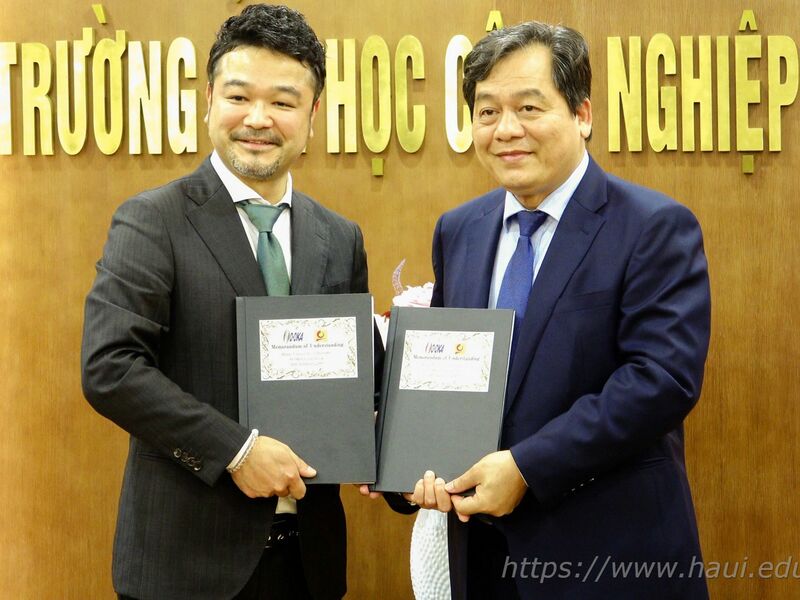 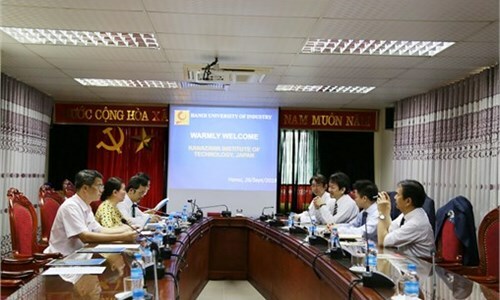 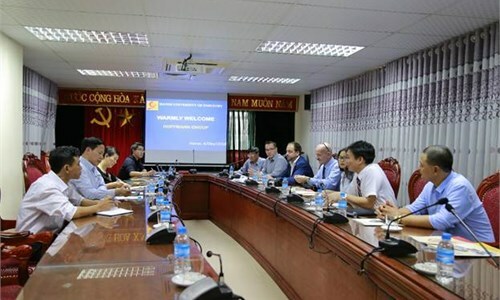 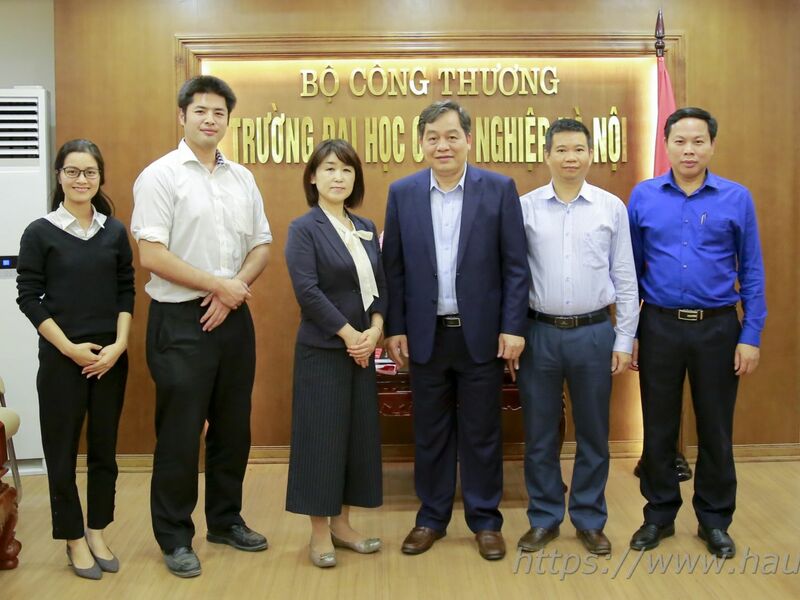 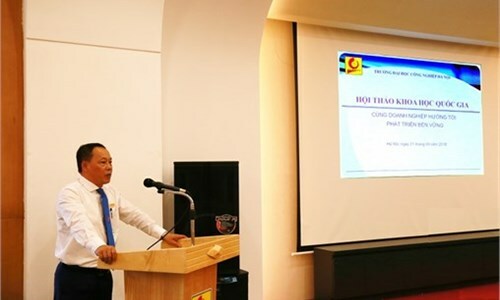 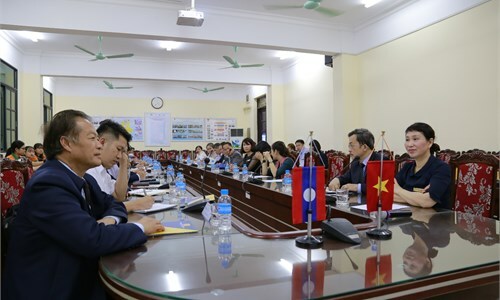 Le Duong – expert of RELO, had a meeting with representatives of the HaUI Management Board and Faculty of Foreign Languages. 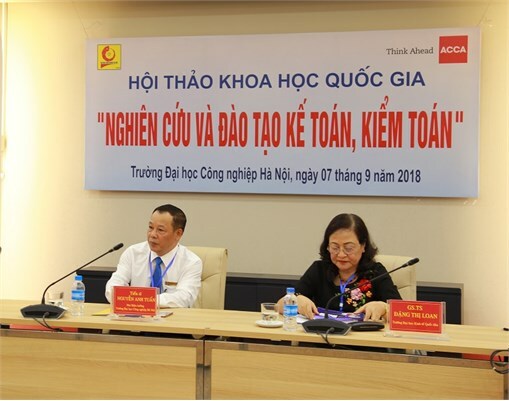 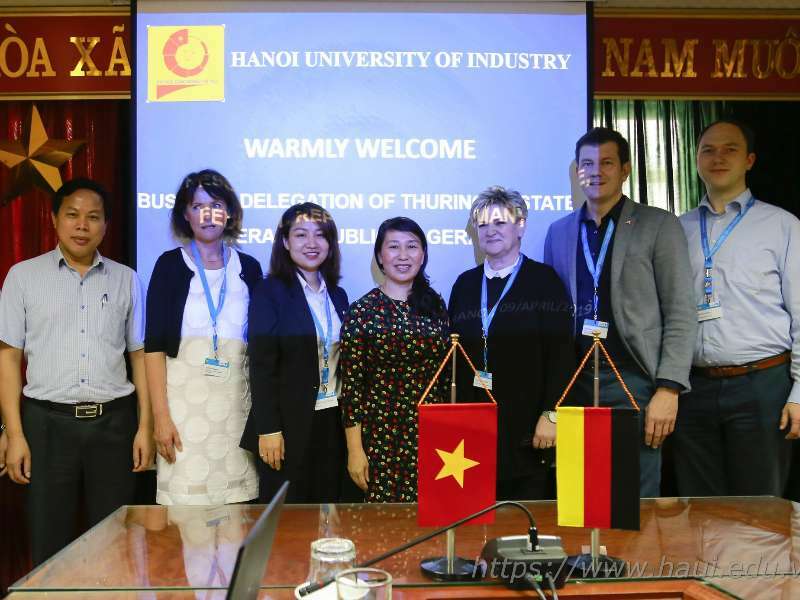 On behalf of HaUI, Dr. Bui Thi Ngan - HaUI Vice Rector, Mr. Tran Ngoc Duc - Associate Dean of the Faculty of Foreign Languages and Dr. Tran Thi Duyen – Vice Director of the Testing & Assessment Center, welcomed the distinguished guests. 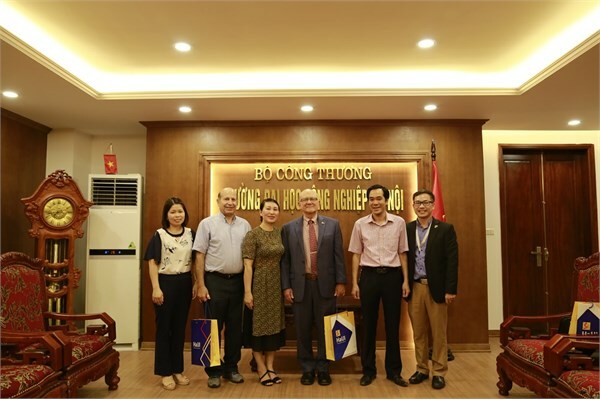 On behalf of the US Embassy in Vietnam, Mr. John Scacco expressed his thanks to the University Management Board and Faculty of Foreign Languages for the warm welcome and kind consideration to the US Embassy in Vietnam in general and the experts supporting the projects in particular. 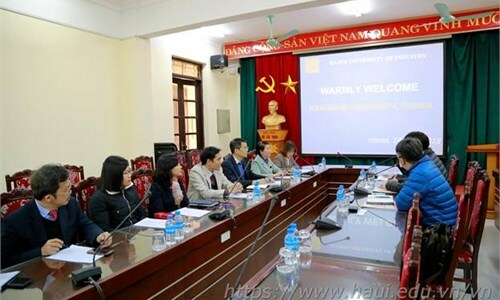 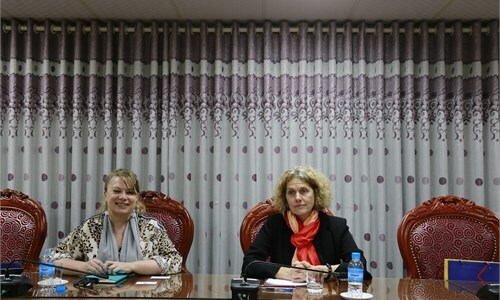 Also, he highly appreciated the efforts made by the Faculty of Foreign Languages in promoting the cooperation between the University and the US Embassy in Vietnam. 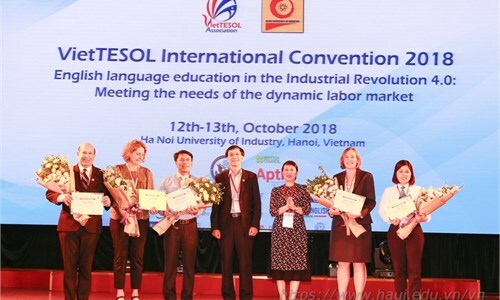 As part of the project, Mr. David Kertzner will have meetings with the research groups of the faculty and give support to the groups in developing the new curriculum of English for Occupational Purposes at HaUI on the basis of the previous needs analysis on English competency at work of students after graduation. 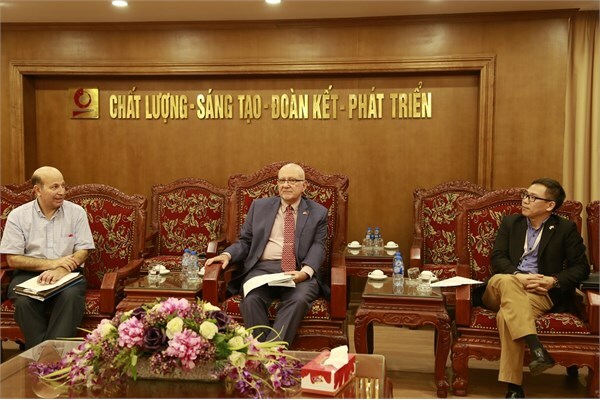 Dr. Bui Thi Ngan – HaUI Vice Rector affirmed that HaUI and the Faculty of Foreign Languages have made careful preparations to work with Mr. David Kertzner during his time at the University. 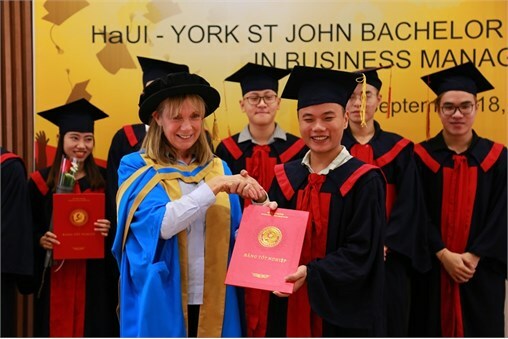 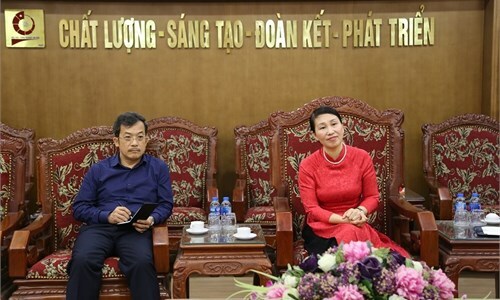 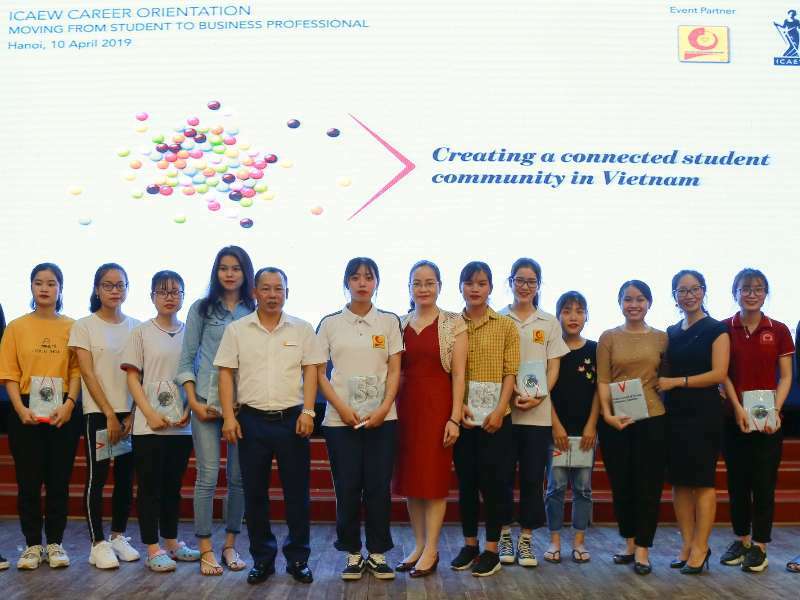 Furthermore, Dr. Bui Thi Ngan expressed her hope that the cooperation would bring about remarkable outcomes, contributing to enhancing the quality of teaching and learning English for occupational purposes at the University. 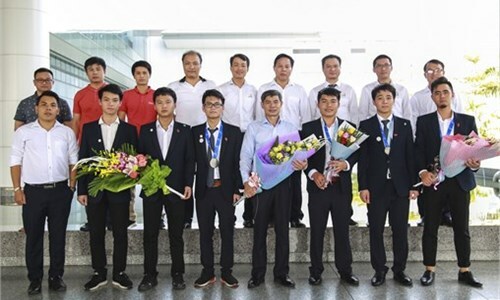 National Science Seminar: "Research and Training in Accounting and Auditing"
Hanoi University of Industry wins a Silver medal, a Bronze medal and two Certificates of Excellence at the 12th ASEAN Skills Competition 2018.